No bake cannoli cheesecake, made for one! 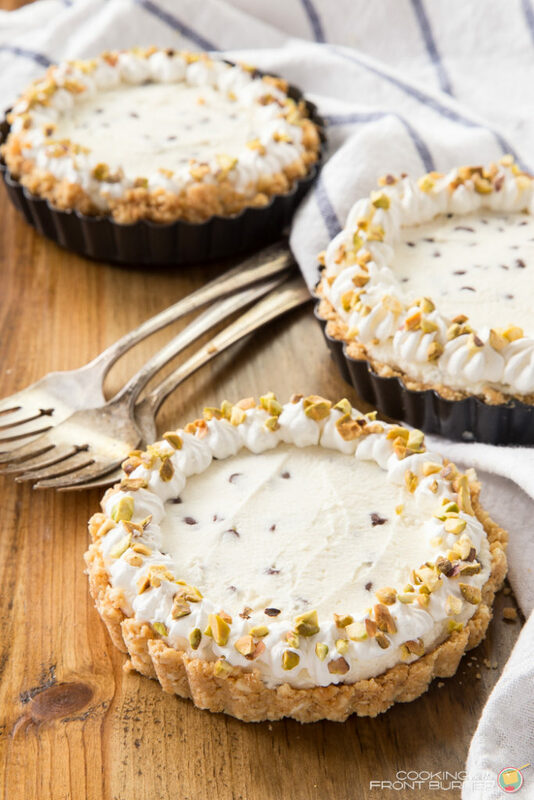 This mini cannoli cheesecakes recipe is simple to make, and because this is a no bake dessert recipe, you won’t heat up your kitchen. Holy, moly, it’s a cannoli (pie)! 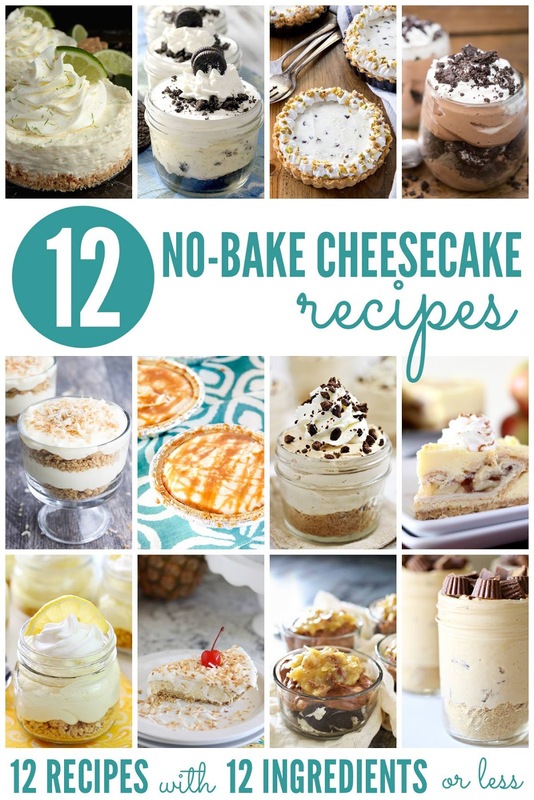 You’re in luck today with our #12 blogger group and some wonderful no bake desserts! 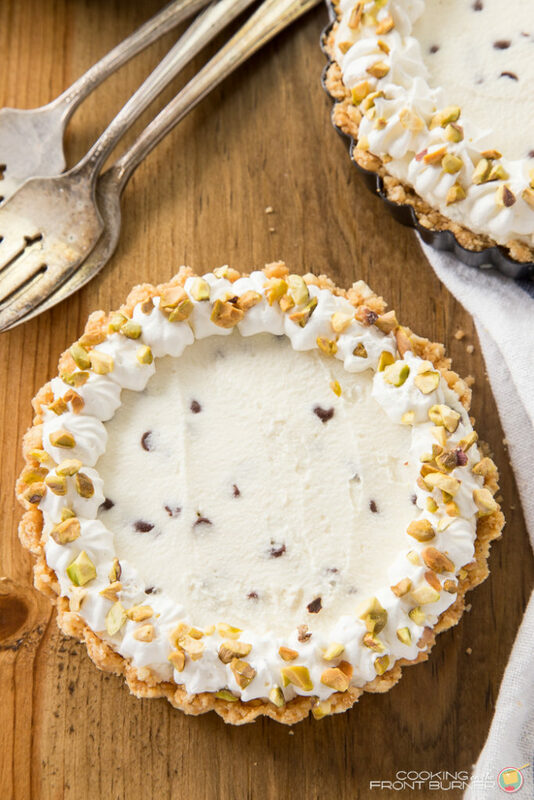 I’m sharing this no bake cannoli cheesecake recipe! I am so excited with the pick this month. Aren’t we all looking for some desserts that are easy to make and don’t require heating up the kitchen? YES we are! You’ll see that the gals have really outdone themselves this month – be prepared to drool! I can’t remember the first time I had a cannoli, but I think it might have been in Little Italy in New York City. I loved the crunchy shell, the creamy filling with chocolate chips and the texture combination. They aren’t too sweet, but really satisfy the sweet tooth. 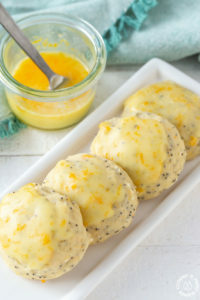 They are a great way to end a dinner or enjoy as a snack. And the other person in the house – the DIY Guy – loves cannolis as well. If we are out at an Italian restaurant, he will 9 times out of 10 order one (or two) for dessert along with an espresso coffee. But I have to admit, I’ve never attempted to make them. Maybe it’s the shells that intimidate me, because it’s not the filling – that is super easy to make. I also ended up with a bit of cannoli cheesecake filling leftover, and you know what? 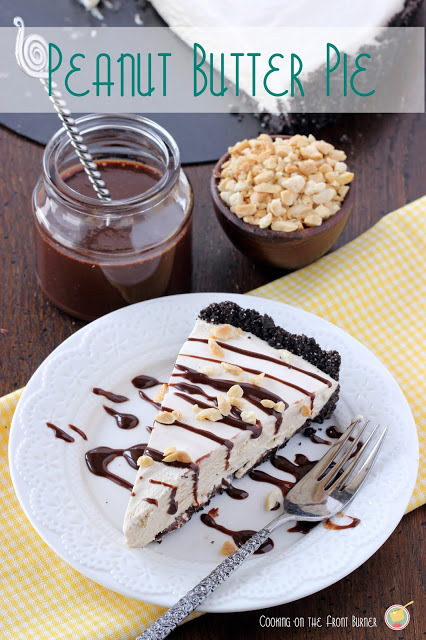 It goes perfectly with chocolate graham crackers! Keep that in mind when you just want a super easy treat. 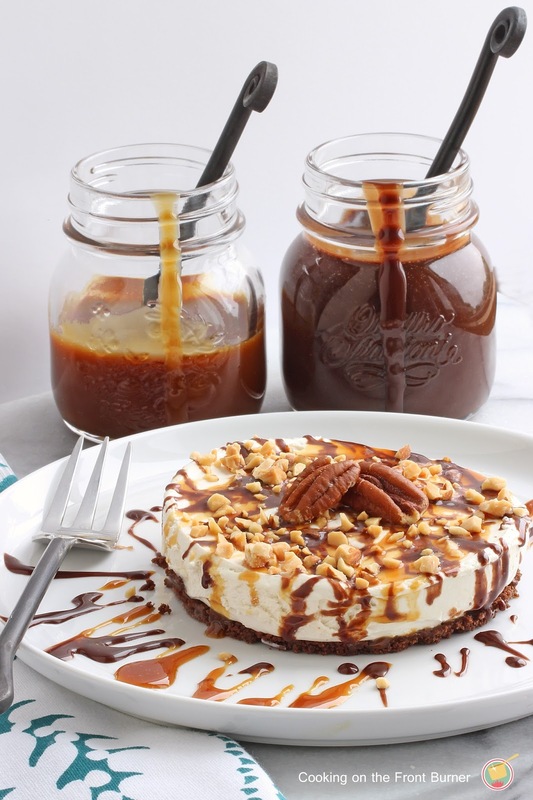 Enjoy this cannoli cheesecake recipe! Cannoli cheesecake is a super easy no-bake dessert. Keep the heat off! Stir in by hand the chocolate chips. NOTE: if you use whipped cream in a can, place on tarts just before eating. 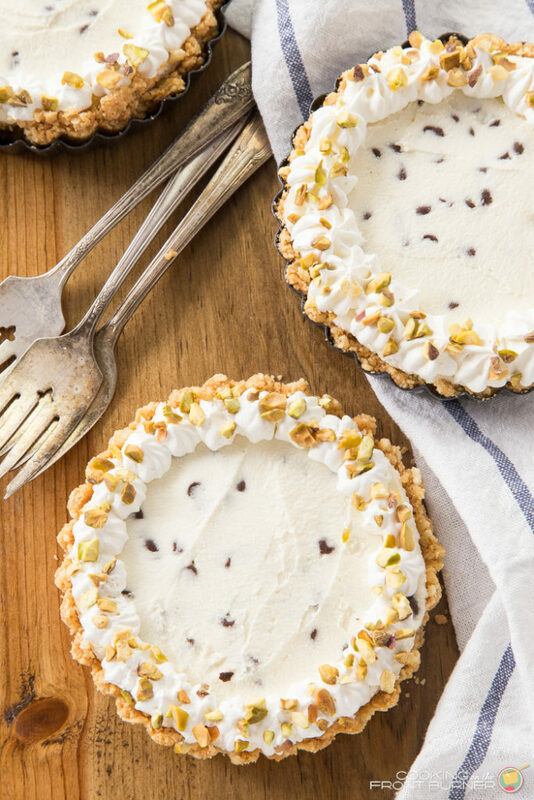 THese little cannoli cheesecakes look delicious. They are the perfect size to serve after dinner with coffee. Your direction step 2 says powdered cheese, I think you meant sugar? LOL!! 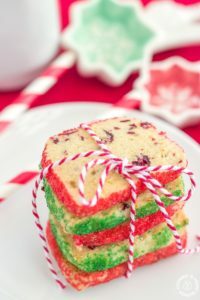 Looks yummy and I will definitely try this recipe. Lol…. Typed too fast… Updated it! Never heard of a cannoli cheesecake, but it sounds yummy. And I'm always a fan of no bake! Oh my I love this idea!!! Thanks for sharing at the Monday Funday Party!! Such a creative idea! Looks delicious! Three years ago I lived in this little house in the middle of nowhere and about 10 minutes away was a restaurant with the best cannolis I have ever tasted. Can't wait to try this recipe to take me back there! 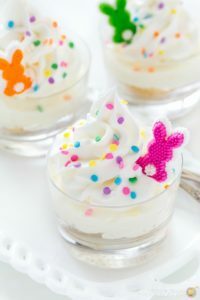 I love that this is no-bake!! DELISH! This sounds awesome! And I love the addition of the pistachios! 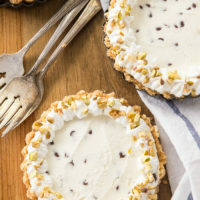 I love everything cannoli flavored and have a couple of recipes on my blog, but have never tried it as a no-bake cheesecake! This is going on my must try list! Well, holy moly, this looks oh, so lish! 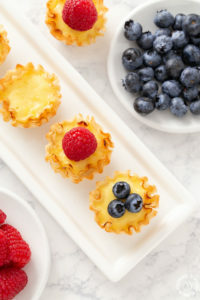 Pinned, and looking forward to making this cheesecake pastry soon! I ate a cannoli every day I was in Italy last month, and now I'm dreaming about this cheesecake!! Wow, these look good! I've never cooked with mascarpone but I'll have to try. Visiting from Creative Ways party. Wow, these look so yummy. Can't wait to try these. I love cannoli. I love cannoli, I love cheesecake, and I love anything that doesn't have to be baked! Looks yummy! Pinned! This looks absolutely scrumptious and is the perfect ending to my Italian feast this weekend! Pinned. This recipe sounds great – I'd really like to try it. Can it be made in a different type of a pan? Yes…. I bet you could make it in a pie plate. Press the crumbs in the pie plate and then put the filling in. Wow this is interesting and look soooo delicious ! I'm putting this recipe on my to do list for the weekend. I never met a cheesecake I didn't love! Thanks so much for sharing your recipe! Will add to my collection and it will be made 🙂 Thanks for sharing with us at Brag About It! Pinned! Now I just need an excuse to make this wonderful concoction!